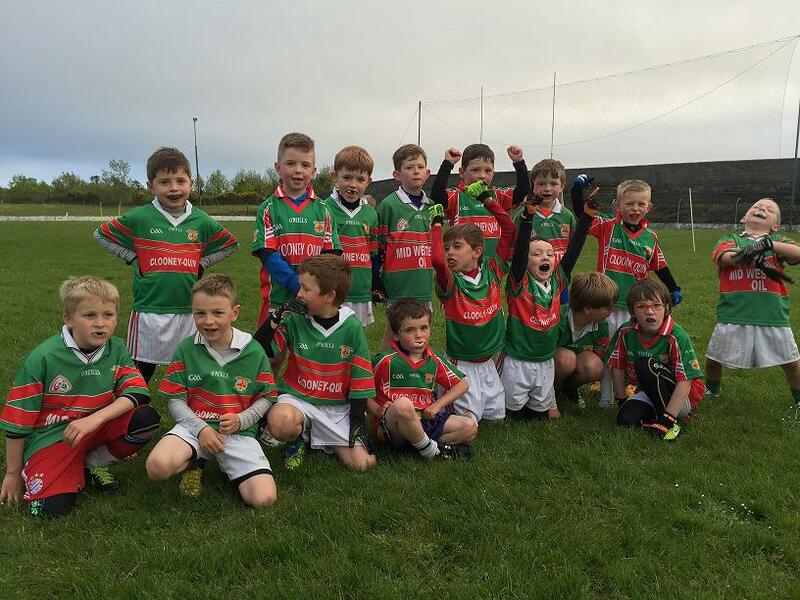 U7/U8 boys went to Lissycasey on Friday 22nd May . 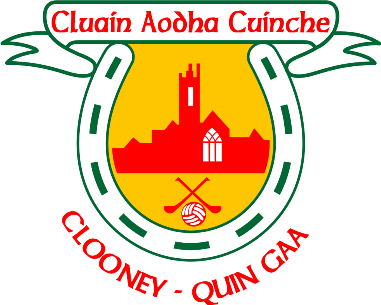 Participating clubs included KilmurryIbrickane, Kilrush Shamrocks, Shannon Gaels, Doonbeg and Lissycasey. 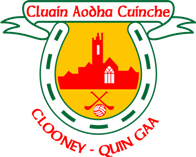 Clooney-Quin fielded two teams. 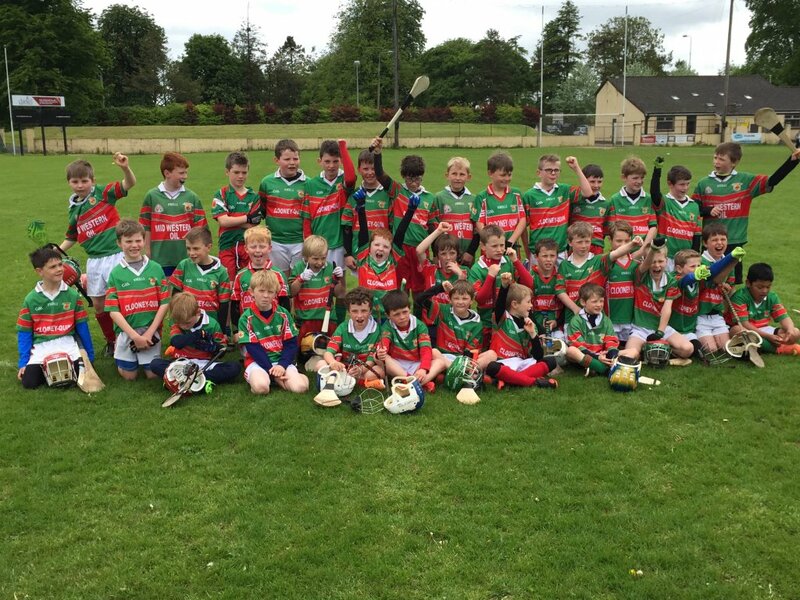 All the boys had great fun and put in a strong performance in all their matches. Well done boys! The two teams were caught on camera.